- Live Chat between Customers. - 5 day withdrawal period. - Navigate between web pages. eToro has become one of the most popular online brokers in the industry thanks to its continuous stream of innovations. Founded in 2007, the company provides investors with the ability to trade a number of assets in different platforms and interact with each other like never before. There are three major platforms on offer at eToro. The WebTrader is its bread and butter with most of the trading taking place on this desktop-optimized system. The Mobile Trading platform was also launched a few years ago to promote on-the-go investments. It is available for both Android and iOS phones. 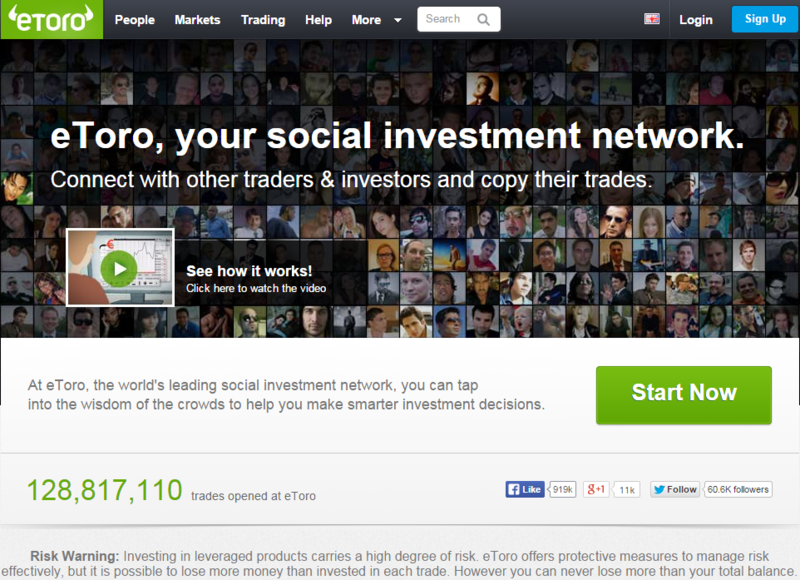 But what really makes eToro stand apart is its Openbook social networking platform for investors. It lets members of the community forge partnerships, learn from each other, and build their personal brand. Members can get support throughout the weekdays. Company representatives are on standby 24 hours a day and can be reached via phone, email or chat. Since eToro serves an international audience, they provide telephone numbers that are suitable for different countries. Those who would rather find answers themselves may visit the site's extensive knowledge base and trading academy which are filled with videos, how-to guides and helpful articles. 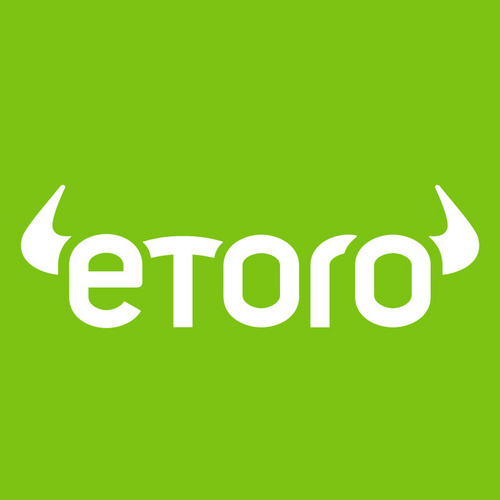 Like most sites, eToro is mainly presented in English but it is also available in Spanish, French, Italian, Polish, Russian, Chinese, German, Finnish, Hungarian, Portuguese, Norwegian, Swedish and Arabic. The support team is also conversant in these languages. eToro earns primarily by charging spreads on the trades that they process. This ranges from 2 pips on up for most currency pairs. This is not the cheapest rate in the business as some brokers charge a mere 1 pip on major pairs. Potential traders must therefore weigh the cost versus the unique features found on the site. eToro offers a referral bonus to entice members to invite their friends. Every referral will be rewarded with a $100 deposit on the member's account. The company has not put any limits to this promotion so people can potentially earn thousands of dollars just by tapping into their social network. There is a separate Refer a Friend program for premium members which pay out $1,000 per head. eToro offer different execution times depending on the asset. For stocks, there is only one execution time and that is 20:30 GMT. Orders will be processed with whatever the market conditions are at this moment. No real-time processing is available at the moment as eToro views stocks as long-term investments. For bitcoins, the orders will have to wait until 06:00, 12:00, 18:00, or 00:00 GMT before they can be executed. The company's headquarters is based in Cyprus where it is regulated by the Cypriot Securities & Exchange Commission or CySEC. In the USA, it is under the regulation of the Commodity Futures Trading Commission or CFTC. Similar institutions monitor the business across the various countries in which it operates. eToro is the largest online broker with millions of members enjoying its services. Investors who want to have an enriched trading experience with a social networking slant should try their award-winning platforms.